The August Bank Holiday gives rise to a fabulous Scarecrow Festival here in the village. 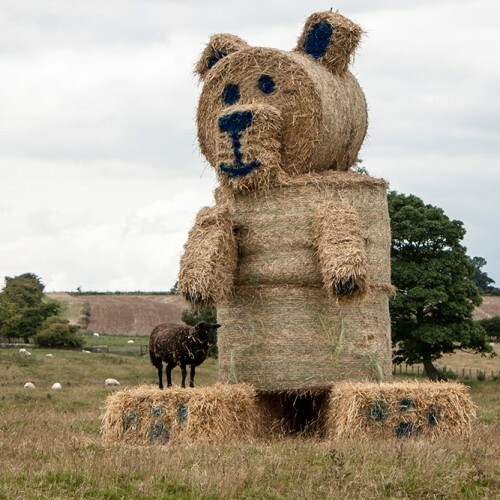 Its the original Northumberland Scarecrow event and has been running for atlas 15 years. The whole village is adorned is scarecrows and makes a wonderful day out. While visiting remember to pop in to the pub and have a bite to eat or a quick drink. We book up very quickly, so please call to book a table 01665 577665. 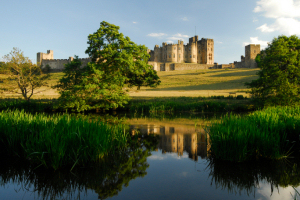 Alnwick Castle and gardens are within just 4 miles drive from The Horseshoes Inn. The castle featured in Harry Potter films and is a brilliant attraction for all the family, with children taking part in Quidditch matches in the castle grounds. 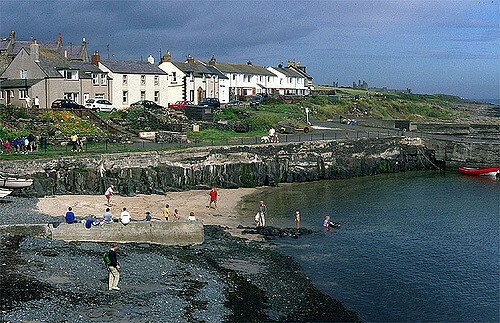 While visiting the picturesque village of Craster or walking along the beautiful coast near by, why not adventure 5 miles inland and discover, off the beaten track, the village of Rennington with our traditional pub and restaurant. Serving delicious home-made locally sourced, fine food. 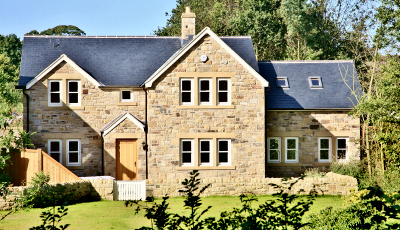 Rennington Cottages are based right in the heart of the village, opposite the church. There is a choice of 4 cottages, sleeping from 6 to 8 people. We would recommend a stay any day.